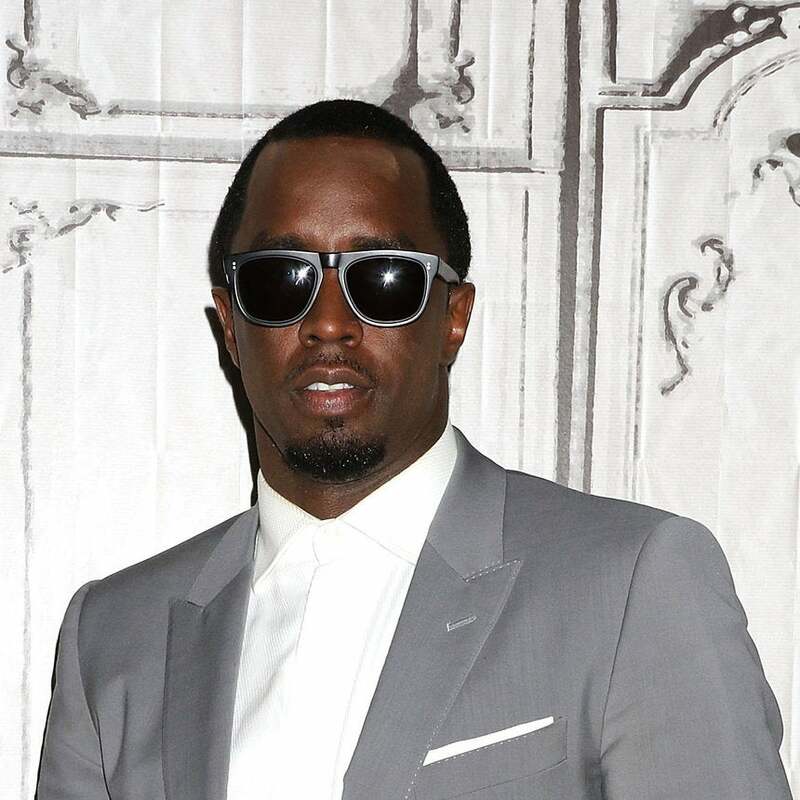 Sean "Diddy" Combs paid respect to his “soulmate,” Kim Porter, who unexpected passed away on November 15. 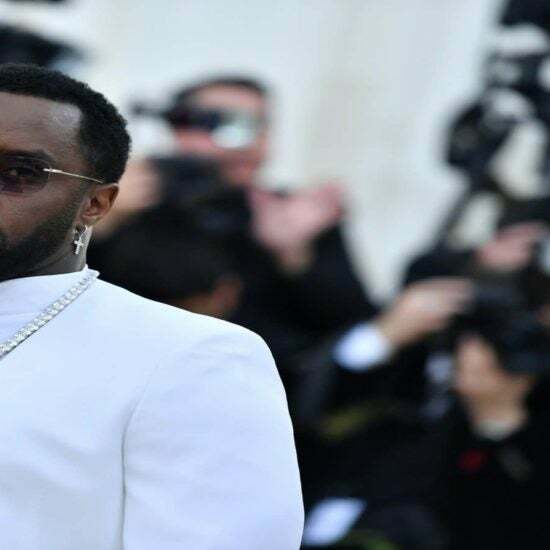 Puffy, P. Diddy, Sean Combs and Sean John all came together as one, for the launch of the music mogul's fourth men’s fragrance, the eponymous Sean John! The debut took place in New York City at Macy’s on 34th Street, and the crowd went wild to get a whiff of the new scent. 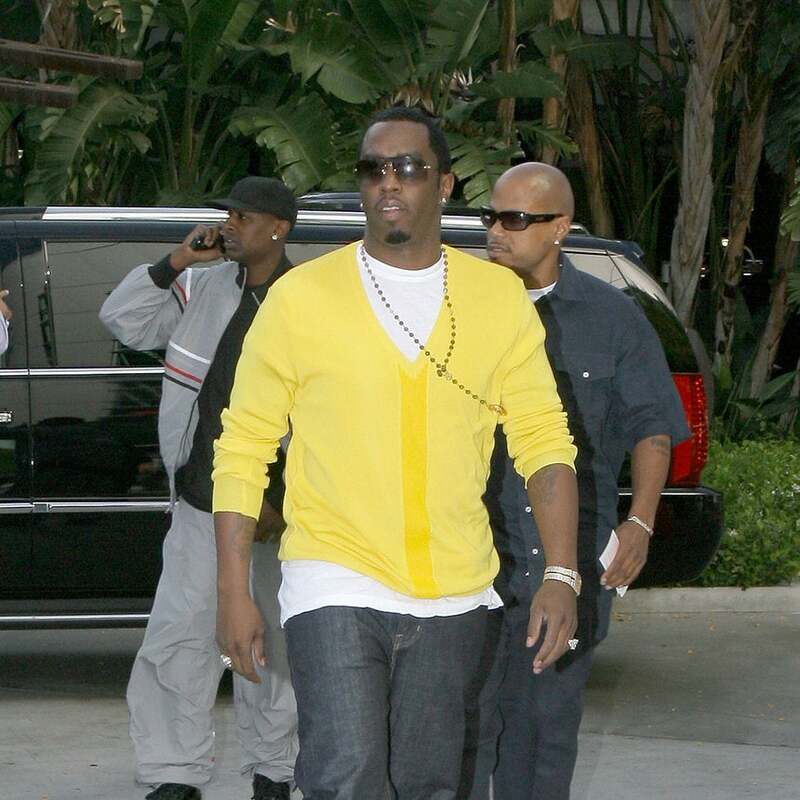 ESSENCE was on hand to chat with Diddy about this exciting new launch and get the scoop on why it's so special. Check out the video above!